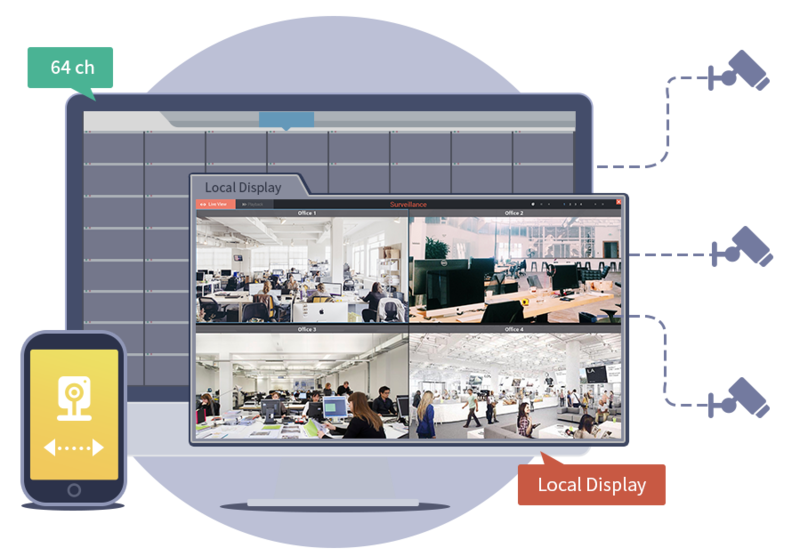 In addition to being able to access surveillance video feeds via the HDMI interface, you can now use the new export function to quickly export video evidence to USB drives or NAS shared folders for safe keeping. Furthermore, you can use ASUSTOR’s digital evidence identification tool to check and verify that any exported video has not been tampered with. Fisheye cameras have a wide angle view and can focus on areas such as offices, ATMs, retail stores, supermarkets, hotels, and factories, providing greater coverage than most common cameras. 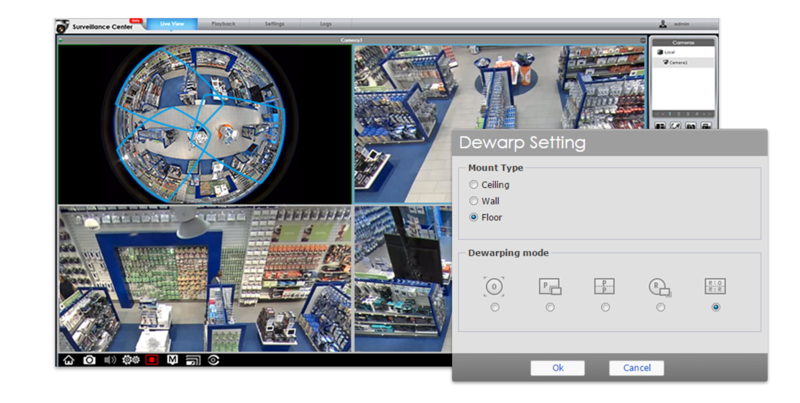 Surveillance Center’s image dewarping function allows users to restore a fisheye camera’s live video feed by selecting a specified area, 360 degree panoramic view, double 180 degree panoramic view or 360 degree panoramic view combined with 3 specified areas. This gives users the comprehensive surveillance without blind spots without having to use a multitude of cameras. Sometimes you may not want your cameras to be turned on. The camera power on and off function allows you to turn off cameras at any time. When you need you cameras to begin surveillance again you can turn them on instantly. 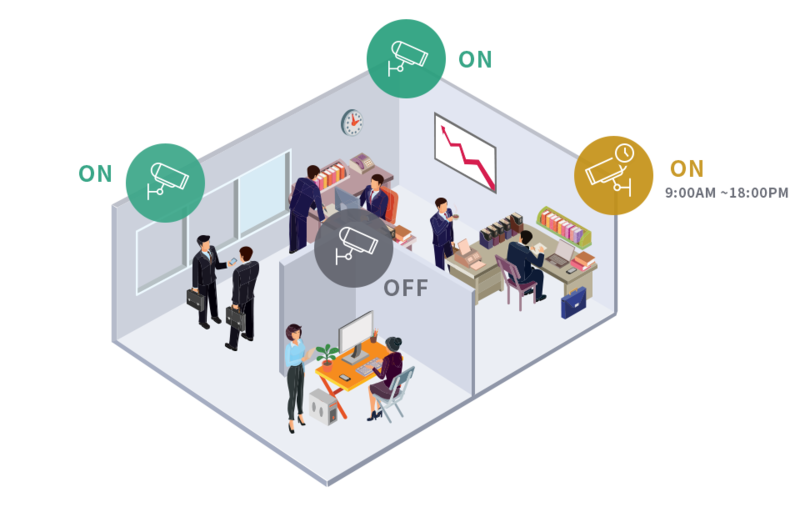 Additionally, users can use the schedule setting to configure the automatic powering on and off of cameras increases operation flexibility while reducing the time required for maintenance. 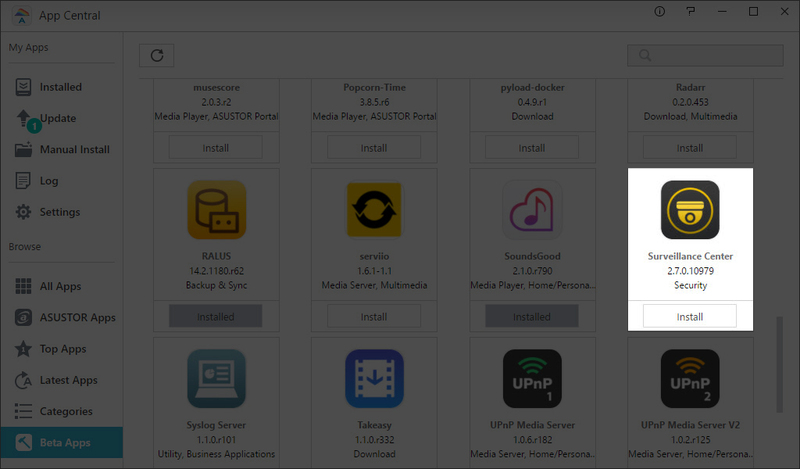 Now, you can preserve camera settings by exporting them to folders on the NAS which not only provides a backup, but also allows for the easy deployment of camera settings to other Surveillance Center installations. 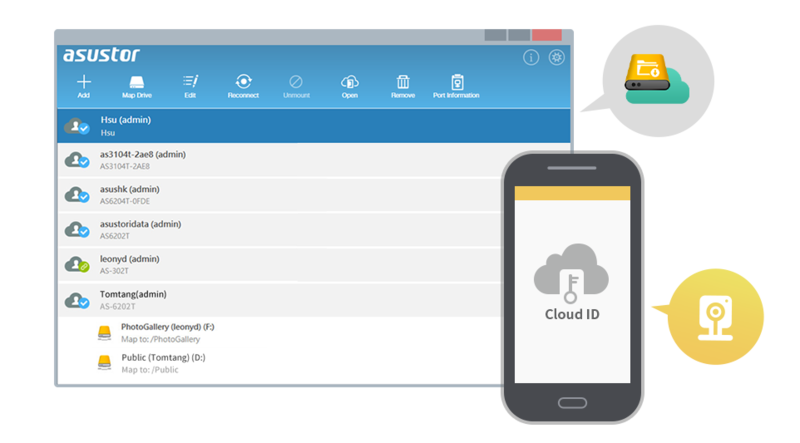 The Surveillance Center 2.7 introduces a protection and verification mechanism for recording files. When recordings are stored on the NAS there will be a digital watermark added to them to ensure that they will not be tampered with or edited. 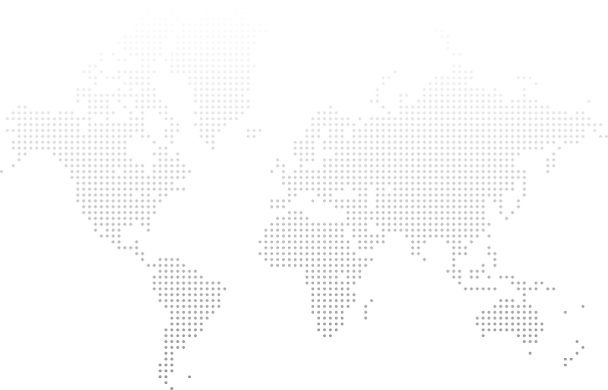 Furthermore, you can use ASUSTOR’s digital evidence identification tool to check and verify that any exported video has not been tampered with. Are You Ready to Experience The Surveillance Center 2.7 Beta?